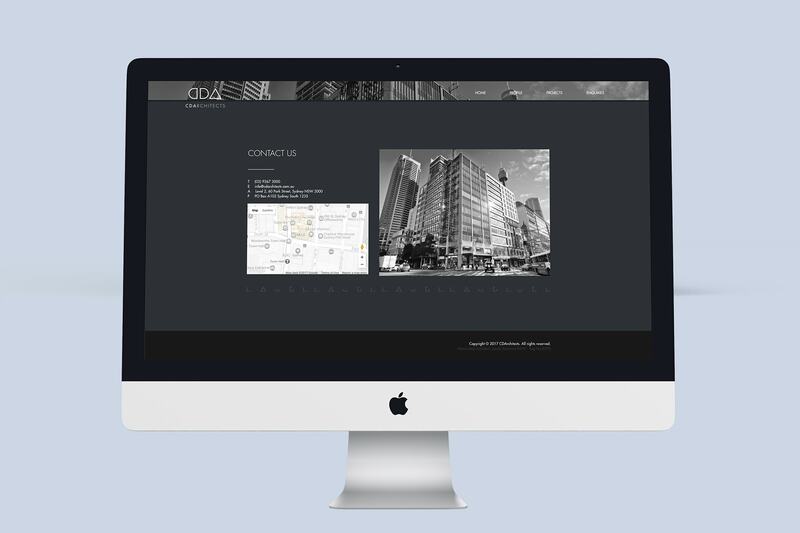 CDArchitects is a highly regarded architectural and planning practice dedicated to maintaining quality of design, construction and management. 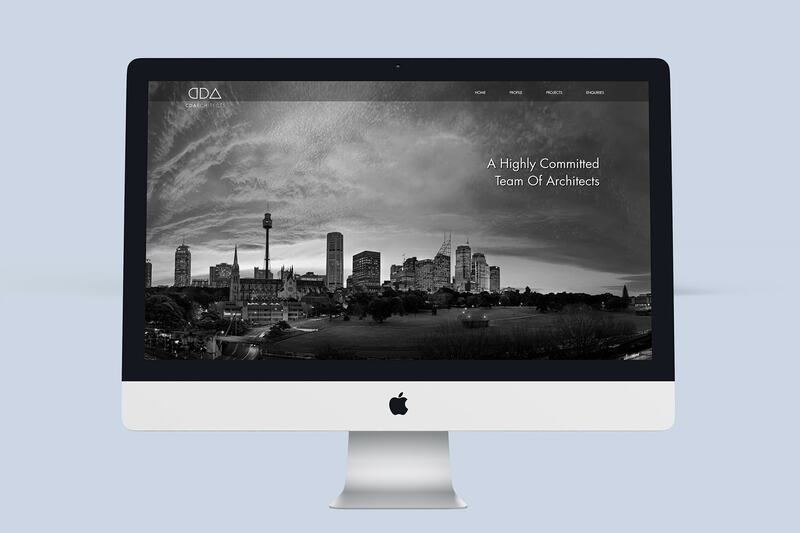 Established in 1998 as a design based architectural practice, CDArchitects was quickly engaged with projects throughout Sydney, Queensland, Victoria, and the Middle East. 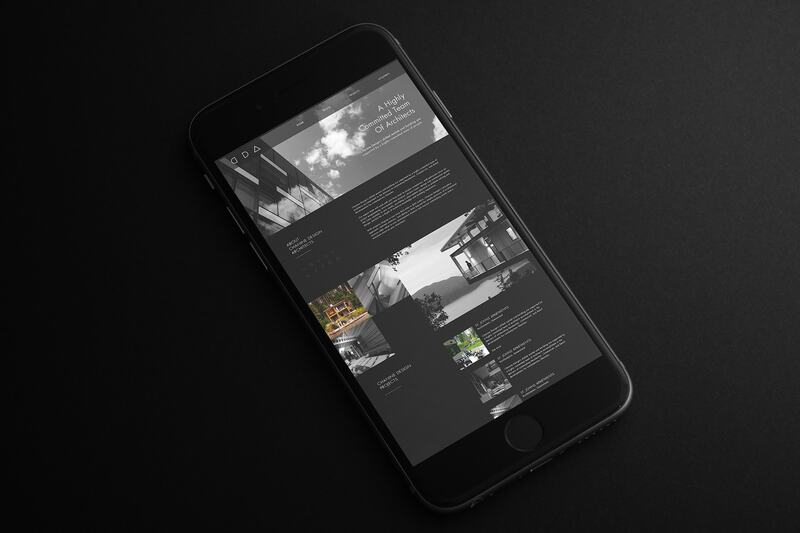 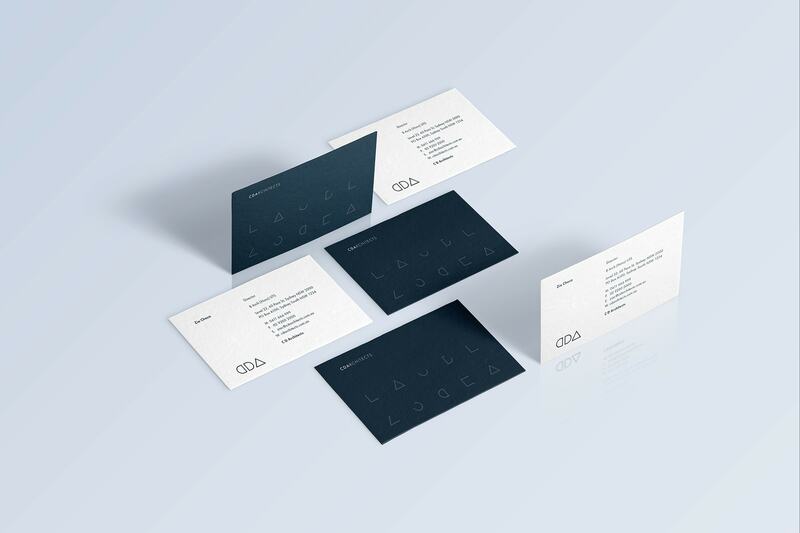 Chanine Design Architects recently engaged Made Agency to refresh their corporate identity. 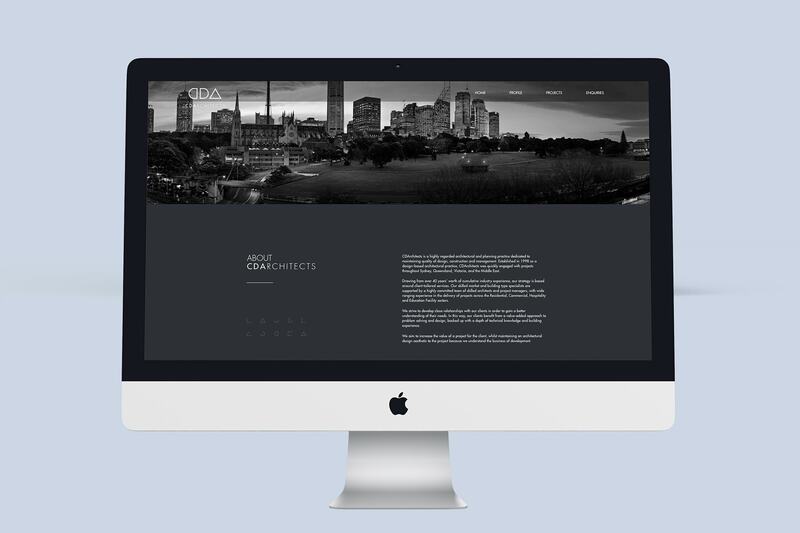 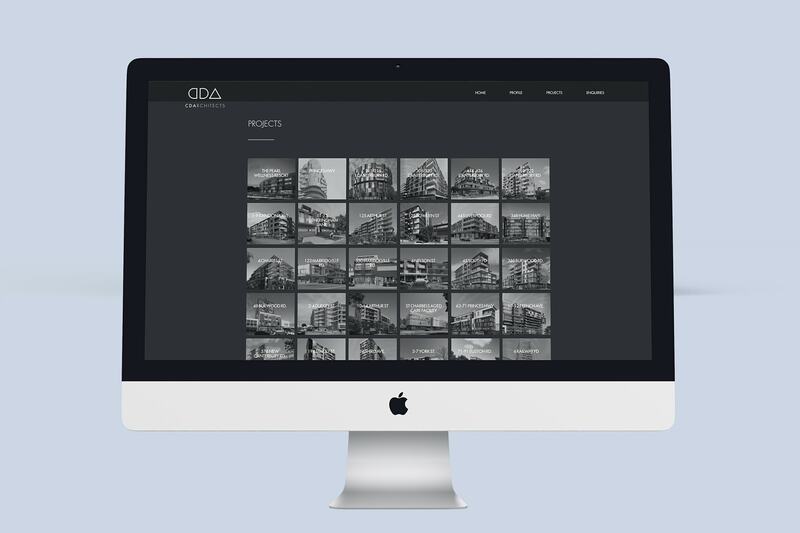 In response we created a sleek and modern logo with associated collateral that reflects CDA as a team of highly committed contemporary architects. 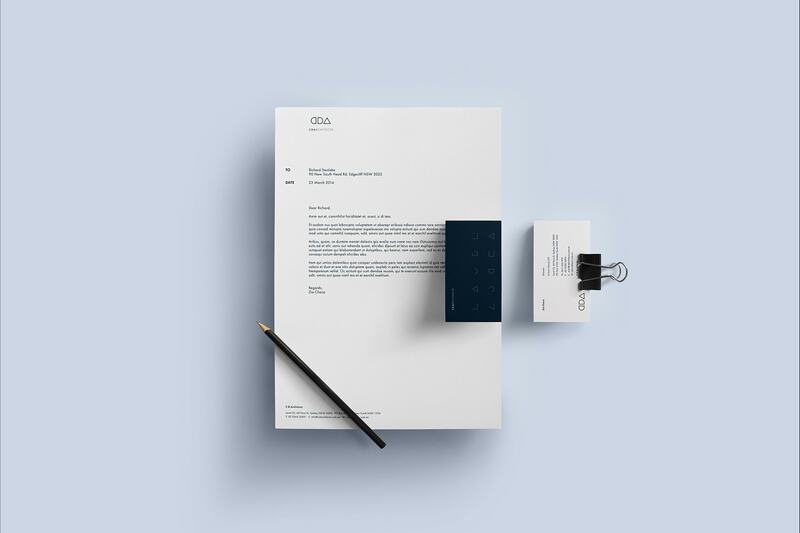 Based on bold, simple shapes that cleverly reflect the nature of the CDA’s architectural work, the new branding also included the creation of new stationery and website.